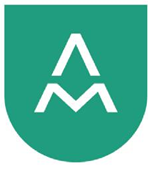 PGA Club Professional, Anthony Middleton, welcomes you to Llandudno Maesdu Golf Club. Anthony started his Professional career at Vicars Cross Golf Club before moving to Carden Park and then to Rhyl Golf Club as Head PGA Professional. He was awarded Golf Union of Wales PGA Professional of the Year 2012 and Denbighshire Sports Coach of the Year 2014 due to his enthusiasm and commitment to grow the game of golf. 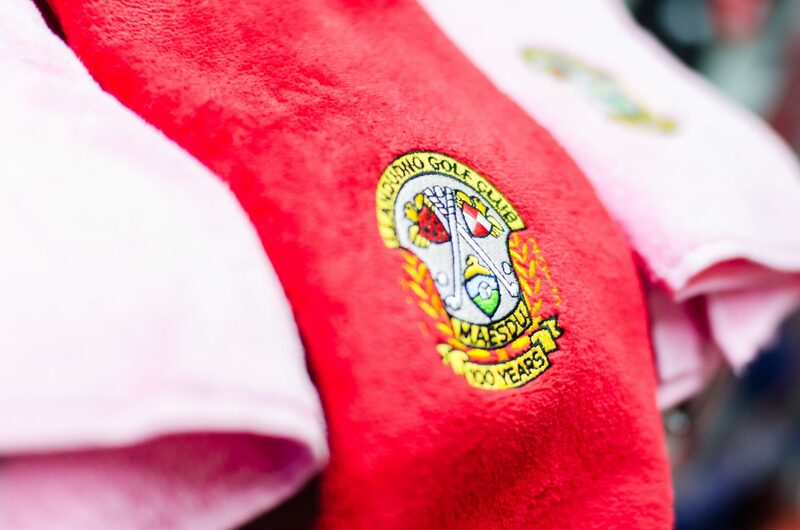 Maesdu Professional Shop is one of the best stocked shops in North Wales and can cater for all your golfing needs. From golf hardware, balls, shoes, accessories, junior equipment to clothing for both men and ladies. Brands include Nike, Titleist, Ping, Motocaddy, Srixon, footjoy, Ben Sayers and Masters. 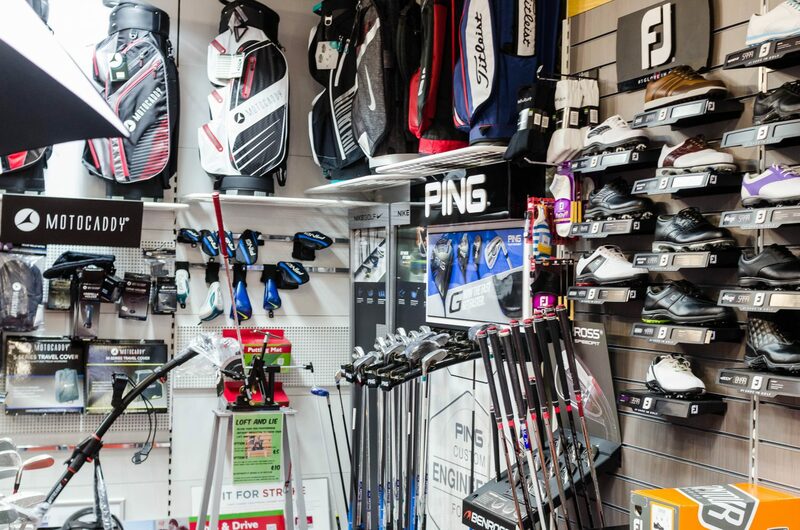 In the Professional Shop Anthony also offers a fully serviced PGA Workshop offering members and visitors a full range of grips, re shafts, loft and lie, custom fitting and club customization. Hire Services. Golf buggies, trolleys and club hire are all available on request. To reserve a buggy it is best to book in advance by contacting the Professional Shop. Please note: buggies are only available from 1 March to 31 October. Foremost Golf is the largest golf retail group in the Uk. As a registered Foremost Golf Shop, we are always on hand to ensure you have the right golf clubs for you game to help you enjoy better golf! Tuition and Coaching. If you are new to golf or looking to improve your game Anthony is always on hand to offer his expert professional advice. Coaching is tailored to your individual needs and is available to both Members and Visitors, from beginners to advanced players. Whether you want help driving or putting he will work with you to achieve your goal. Tuition can be either private, shared or in a group. New Junior Academy Golf. Anthony works closely with our Junior Committee and has help to launch the new and exciting “Junior Golf Academy”. The Academy is on all year round and is a combination of fun structured lessons, playing opportunities and competitions. 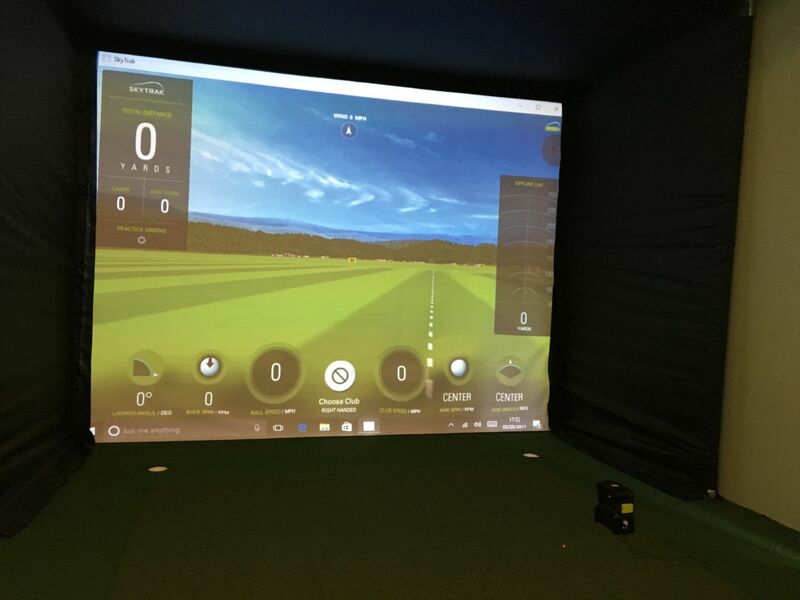 Why not take advantage of the indoor teaching studio. 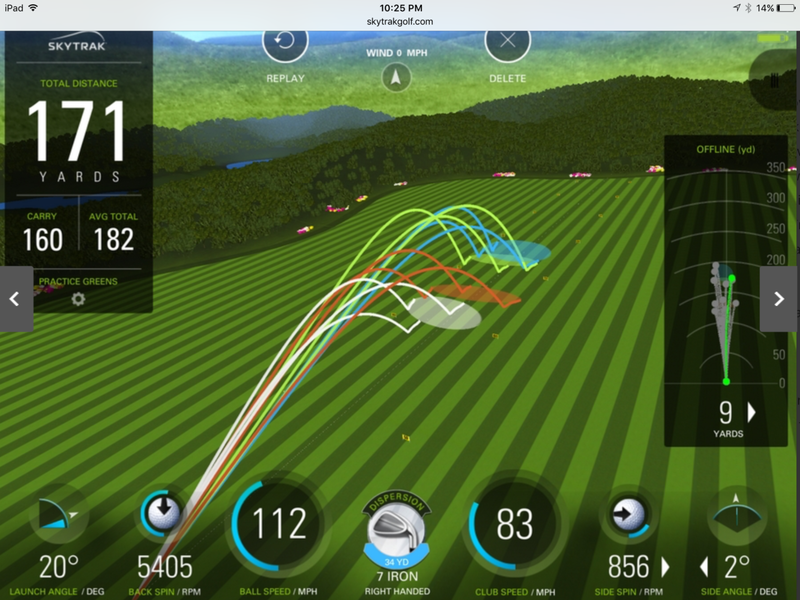 Using the SkyTrak simulator golfers get real ball flight and direction statistics. See these stats improve with coaching points show during your lesson from our PGA Professional Team. As part of the after sales service customers will receive a summary of their lesson. 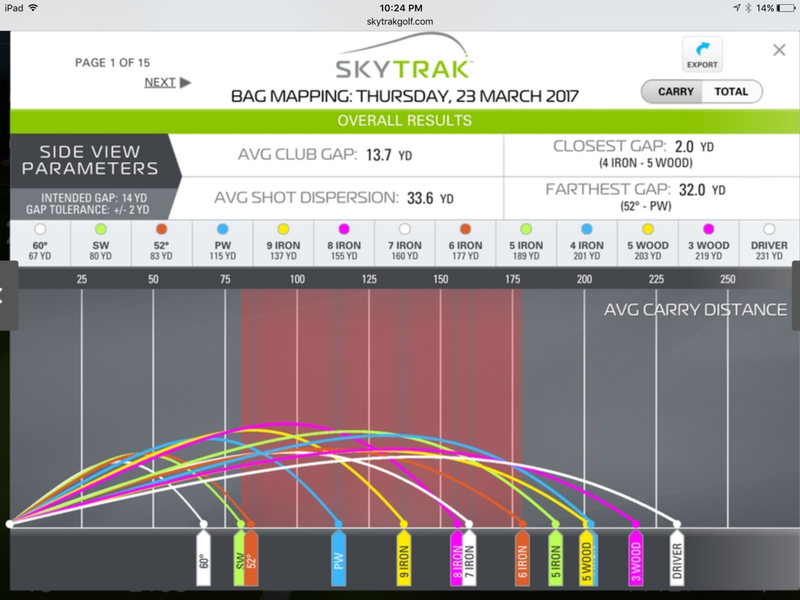 Bag Mapping is the perfect service to determine how far you hit each club in your bag. 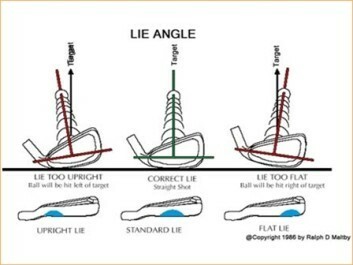 Thinking of getting new irons or do have you ever wondered do yours suit your game? Why not get irons custom fitted for you. Our custom fitting service considers both static and dynamic measurement to insure you have the right clubs for you. 3) Wrist to Floor Length. 4) Hand Size & Longest finger length. 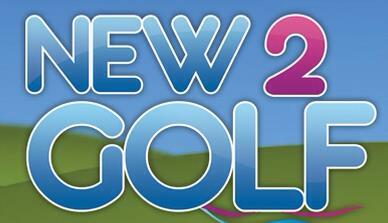 New2Golf Year 1 Memberships Only £200. This great offer includes four lessons with our Club Professional, Anthony Middleton. Once lessons are completed and Anthony considers you ready to play you will have 7 day playing rights on the course during quiet times. You will also have full use of the Clubhouse and James Braid Restaurant and be eligible for reduced bar prices.